Junior kindergarten is an important step for every young child. During junior kindergarten, kids learn the basics they need for the rest of their school years. The experts are not kidding when they say the first five years are fundamentally important. Whether your little one is in daycare or at home with you, you need to be involved in their learning. 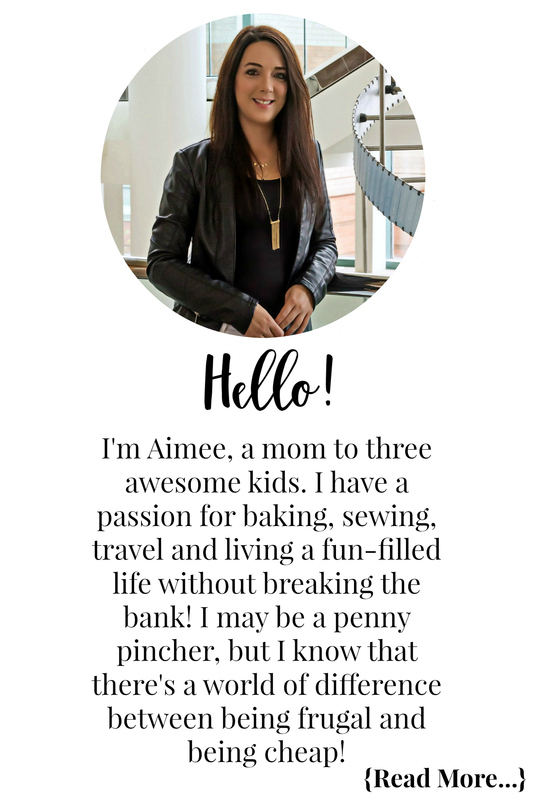 When my oldest daughters were young they attended daycare as I was a single mom working full-time. While they learned a great deal in daycare, I made it a daily routine to read and teach my girls the basics. With Bella, I have been blessed to be a work-at-home mom. I have loved being home with Bella to teach her all that she needs to know to enter school. This is especially important to me because Bella was born premature. Coming into the world in late December instead of on my scheduled c-section date in 2014 means she starts school at 3-years-old. I won’t lie, I have thought many times about holding her back for a year. It is a decision I have contemplated in my head as I lay in bed night after night. And every time I come to the same conclusion, I feel in my heart she is ready. I also believe a little bit more structure and rules will do her a world of good! If your toddler is about to start school, there are a few things you can do to help them be prepared. This is especially true if your toddler is younger than other students entering junior kindergarten. Below are some of my key tips on how to prepare your toddler for school. In order to help your toddler be prepared for school, you should start working on your ABCs. Your toddler might not master this important skill before junior kindergarten, but even knowing a few letters will help your child succeed in school. After learning to recognize the letters of the alphabet, you should then move on to teaching the sounds each letter makes. These DIY Alphabet Flash Cards as well as these Munchkin Bath Letters and Numbers are great for teaching your toddler their ABC’s. Counting is an important skill your child will need for school. Learning to recognize numbers is the first step. I taught Bella to recognize her numbers with these DIY Number Flash Cards as well as these Munchkin Bath Letters and Numbers. Once they can recognize their numbers you can move on to learning to count. Bella loves counting small groups of items. I turn almost everything we do into a learning resource. If she is having grapes with her lunch I ask her how many grapes she has. This early exposure to numbers will give your toddler an advantage in school. Matching is a fun skill that your toddler will love practicing. To start, you can practice matching pictures or colours. As your toddler learns and grows, you can even try matching uppercase letters with lowercase letters. This will help teach your child to observe similarities and differences in things, an important skill for kids. Before your toddler goes to school, you should help your child learn to write their name. Your child will write his or her name on any papers completed in school, making it important to be able to quickly and smoothly write their name at the top. I have started working on this with Bella. I found using alphabet and number tracing books to be a huge help in the process! We also use blank lined primary paper as well. When your toddler goes into junior kindergarten, they will be in a class filled with other kids. In order to help your child fit in socially, you should teach your child about sharing. This important skill will help your toddler make friends. Bella struggled with the concept of sharing. Having siblings much older than her she really doesn’t have to share anything. When her cousins come to visit, she has not always liked having to share with them. There have been many meltdowns over toy sharing. Thankfully we are working on this and she is improving. There are many rules in school, both academically and socially. When your child is in the classroom, there will be rules for classroom behaviour. On the playground, your child will have to follow the rules of the game that the other kids are playing. Your toddler will need to be able to follow these rules to help have a successful school year. This can be a tough one to teach, especially if your little one is entering school early. While toddlers may seem defiant, they are really just testing limits and boundaries. You need to be firm with them so they grasp this important life lesson! Is your toddler about to start junior kindergarten? 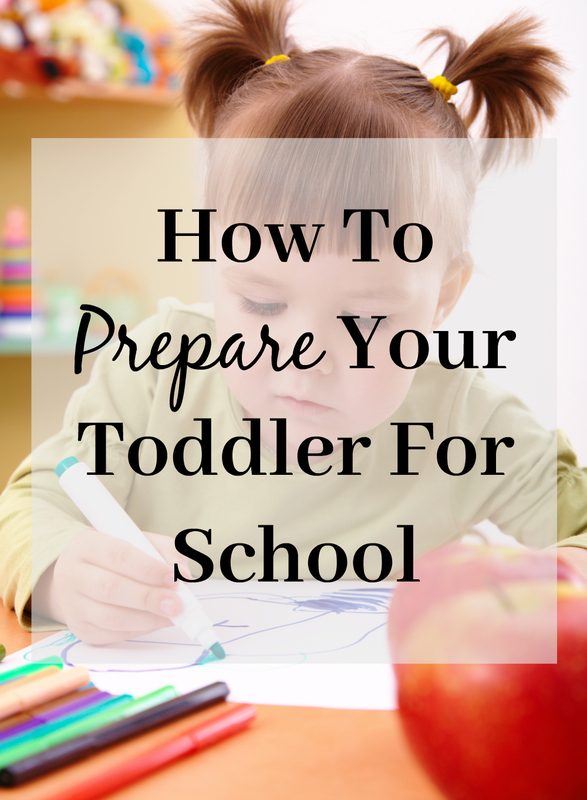 What are you doing to prepare your toddler for school? These are great things to focus on. Another important thing to concentrate on is to write with lower case letters. Many kids start school and only know upper case letters. Great tips! It can be an uncertain period for both parents and toddlers!